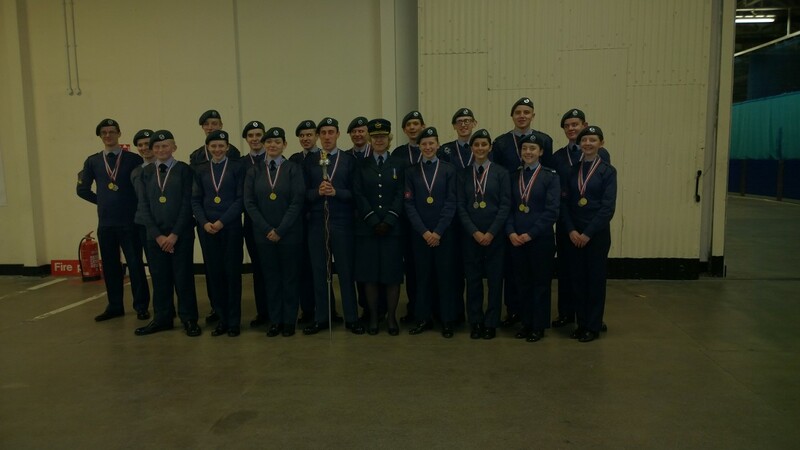 Welcome to the official 1084 squadron website. 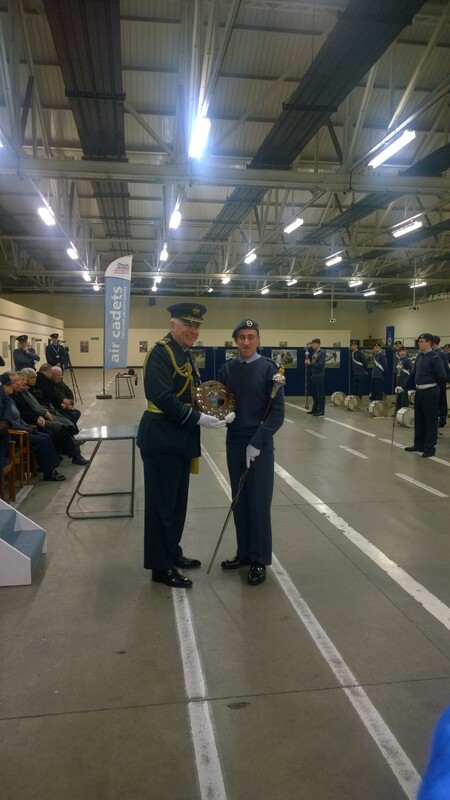 Here you will see what the cadets and staff have done, history of the squadron and what you can get involved in. Please visit often as this site will be updated frequently. 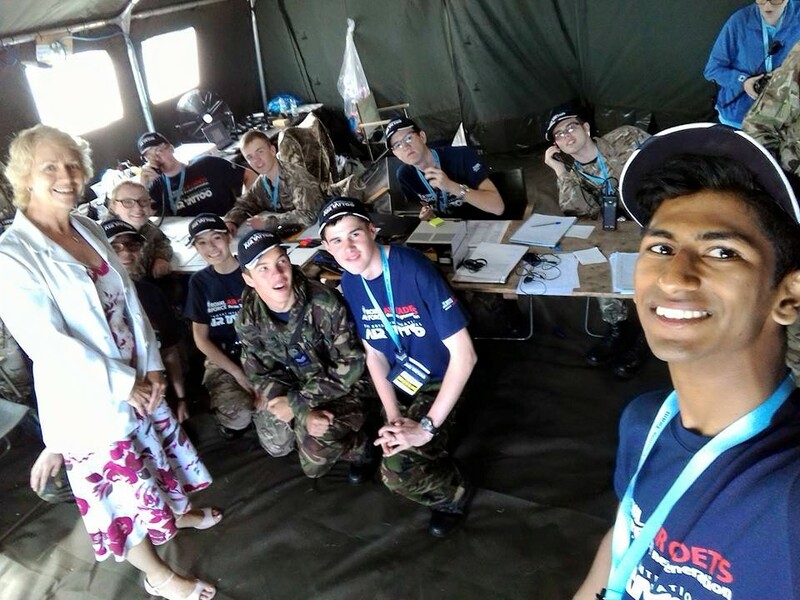 During 14th -21st July Sgt Wale Went to RAF Fairford as part of the RIAT radio communications team. 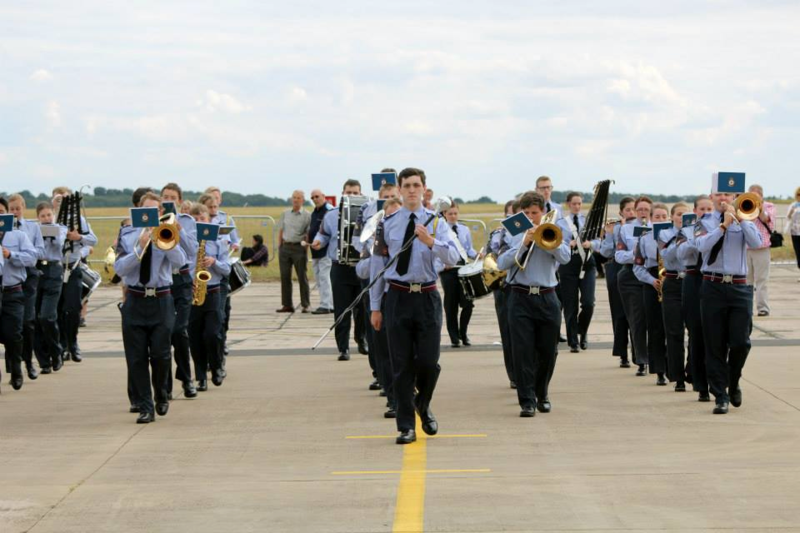 During 22nd -25th July Sgt Di Lieto-Danes, Cpl Baxter, Cpl Moore and Cdt Pilcher May attended a pre Band camp for RAF Cranwell families’ day and the ACLC parade. On Sunday 22nd November, leaving a cold and dark Sqn HQ the Band left for RAF Henlow for the National Band Championships. As the central and East region representatives for Full Marching Band, Fanfare and Solo Drummer we knew it was going to be a full day.